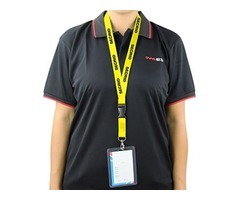 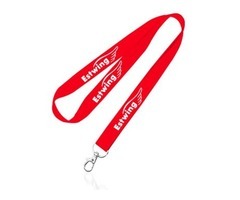 Buy custom printed lanyards for branding your business or any other events you wish to conduct. 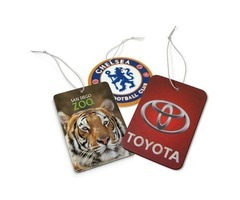 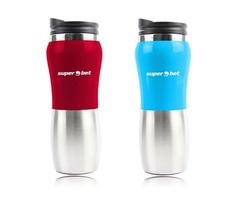 This accessory can be used effectively on various occasions and you can customize your brand name or any design which matches your corporate branding effectively. 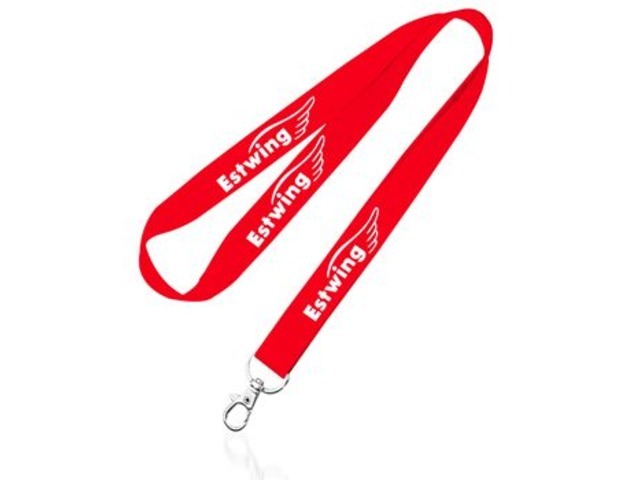 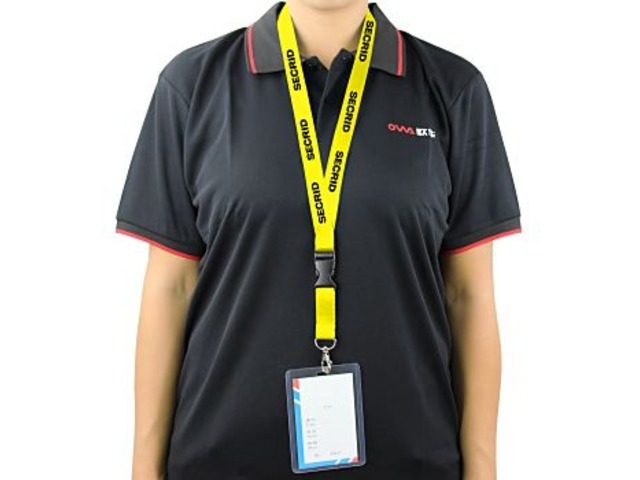 So, get the striking looking China personalized lanyards at wholesale price from PapaChina and let the user find a better way to carry your brand name.